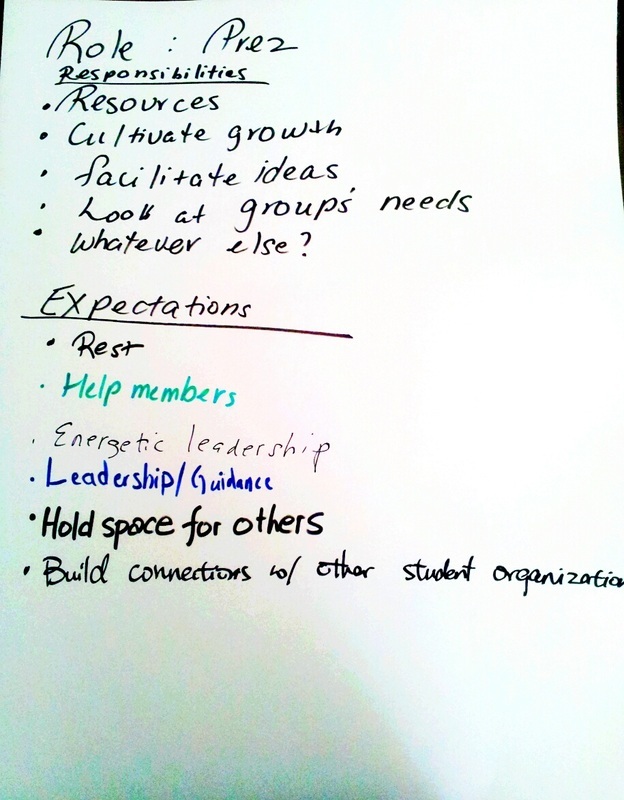 Roles, Responsibilities, and Expectations - A.S.I.A. 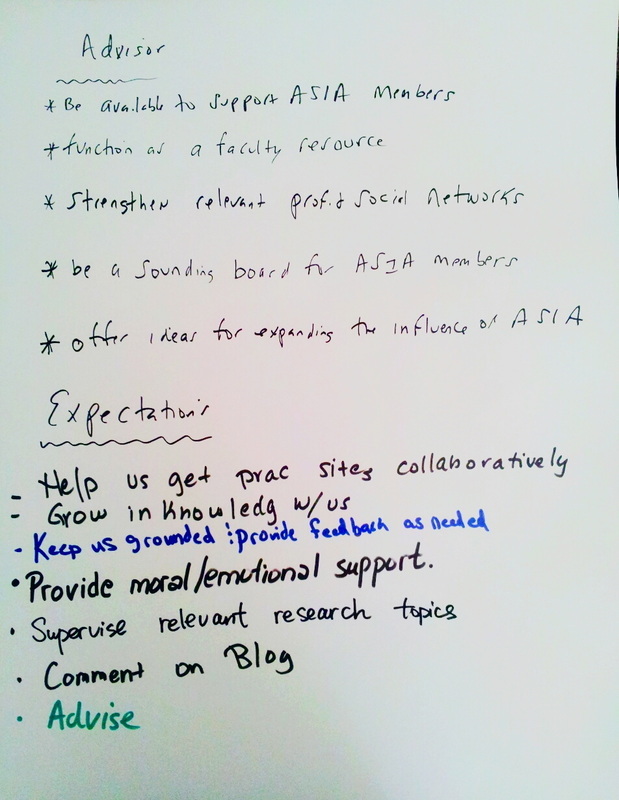 ASIA works together to create a space for leadership without ego. 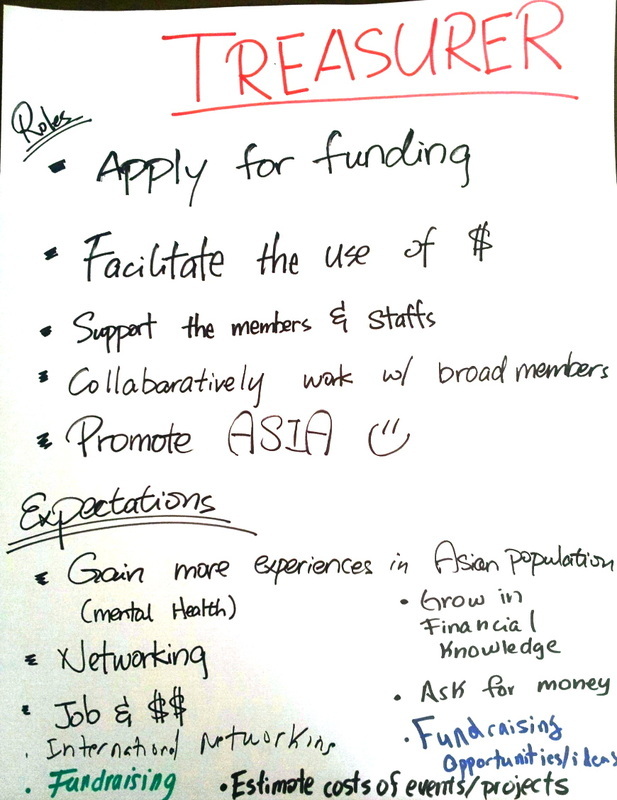 ASIA works collaboratively as a whole. "Each of us is a branch, leaf, or root of the tree that produces the fruit of our collective labor." 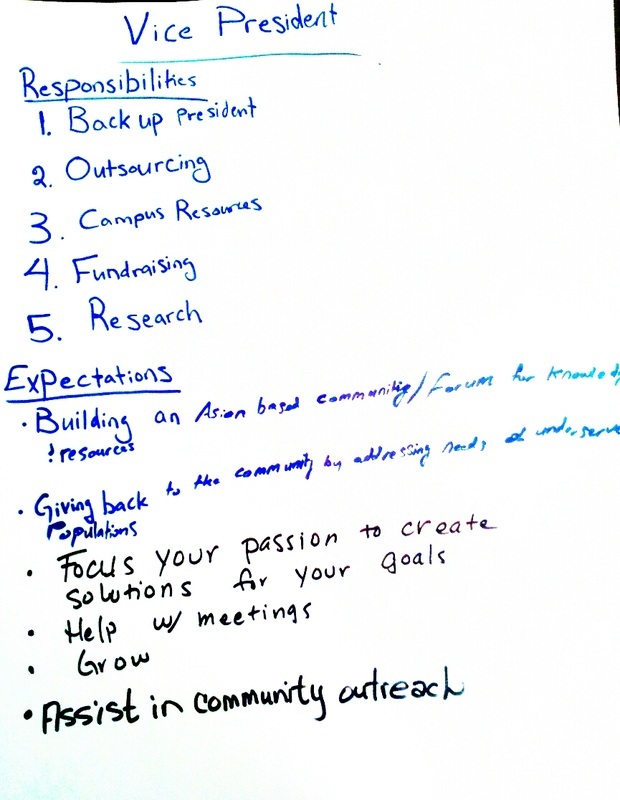 On February 15, 2013, ASIA's Executive Board, Advisor, and First Member, met to formulate the Roles, Responsibilities, and Expectations within ASIA. 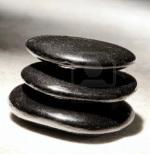 All RREs were created together and are fluid in nature. Each flows together like water by design. 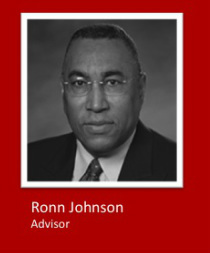 With the help of ASIA's advisor, Dr. Ronn Johnson provides leadership through guidance, advisement, and faculty resource. Our members are an important part of ASIA. Members provide a diverse quality and contribute toward efforts of compassionate service and educational excellence through their own expression of servant leadership within our community.